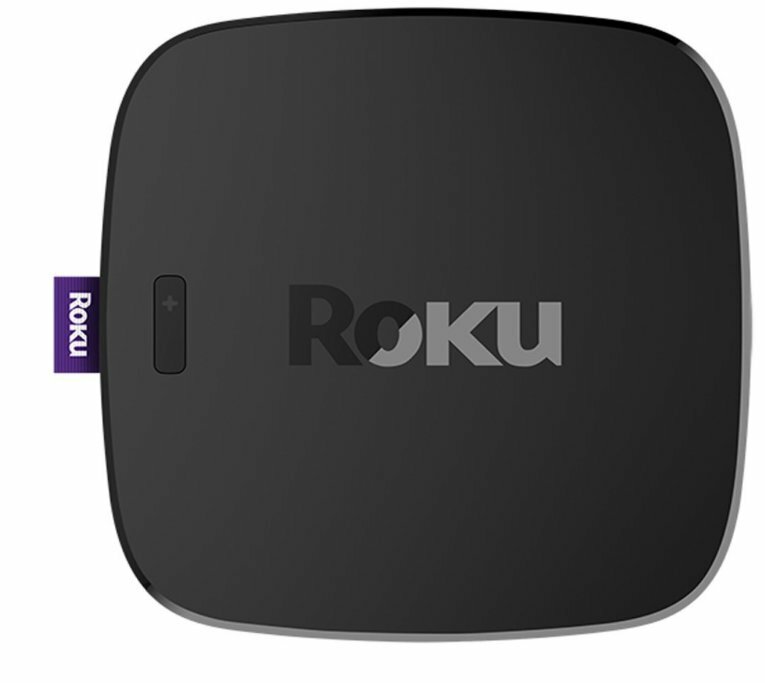 The next-generation Roku Ultra is Roku's most powerful player, with a quad-core processor and best wireless performance. Brilliant picture quality creates an immersive experience. 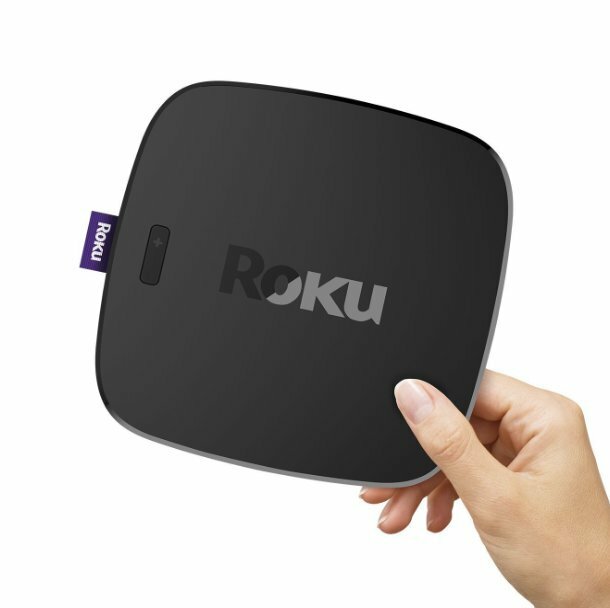 Whether your TV is HD, 4K or HDR, Roku Ultra will optimize your content for the best picture resolution possible. 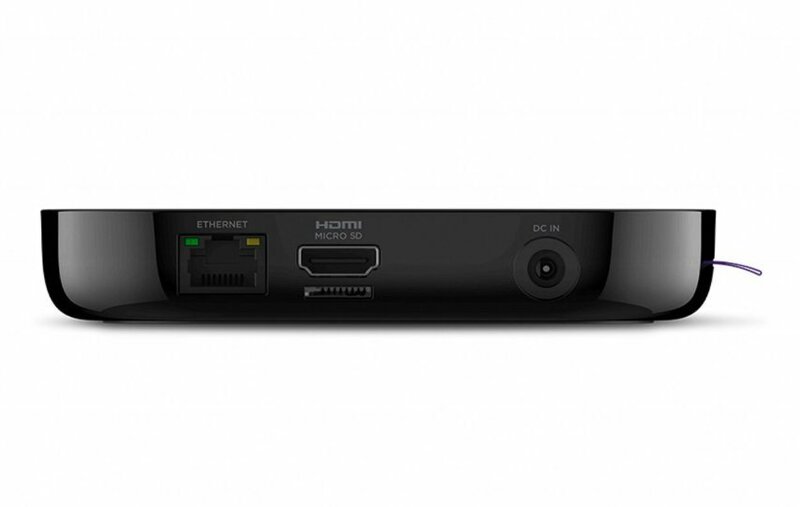 Plus, it is fully loaded with features you’ll love. 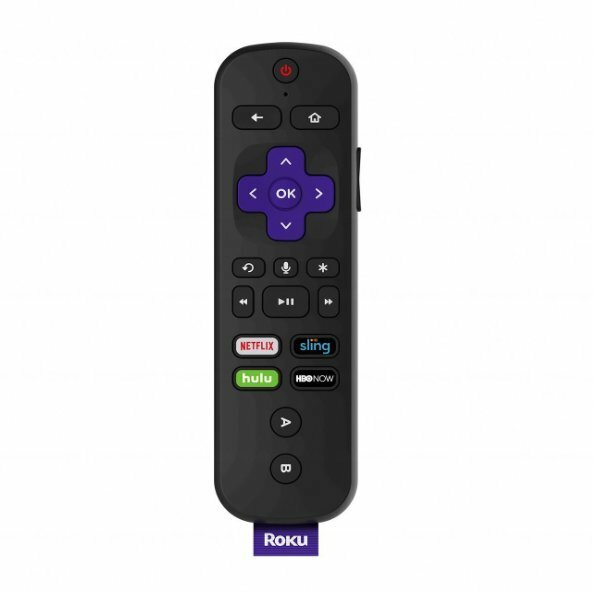 A new voice remote with buttons for TV power and volume control makes it easy to control both your TV and Roku player. Enjoy 500,000+ movies and TV episodes across thousands of free or paid channels. Use your voice to search across top channels by actor, show and more. Includes headphones for private listening and a lost-remote finder.